We would like to inform you of our policy on the repair service that we announced on August 9th, 2016, regarding the use of Pentax mount SIGMA interchangeable lenses when attached to the “Pentax K-70”. 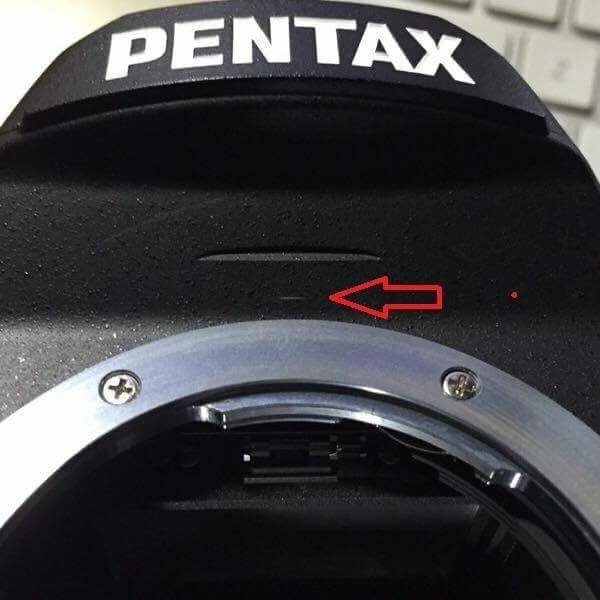 When some SIGMA interchangeable lenses for Pentax mount are attached to the PENTAX K-70, the upper part of the mount can be scratched. ※Lenses that have been repaired for Pentax K-1 do not need another repair to be used on Pentax K-70. For details of this repair service, please contact your nearest authorized Sigma subsidiary/distributor. In case your PENTAX K-70 camera body has got a scratch from attaching aforementioned lenses, we are going to repair the damaged part of camera body, too. For details, please contact your nearest authorized Sigma subsidiary/distributor. * Due to the availability of relevant parts, the repair process of the camera may take longer than initially expected. * Once we receive the camera body, we will ask RICOH IMAGING or its authorized repair centers to repair it. * In case you cannot provide the lens and camera body at the same time and would like to repair each separately, please inform us in advance. 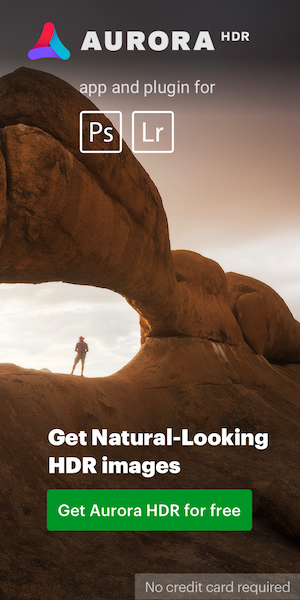 This entry was posted in Pentax K-70, Third party lenses and tagged Sigma. Bookmark the permalink. Trackbacks are closed, but you can post a comment.